A Nico Live broadcast of BanG Dream! franchise on Monday has announced a spin-off anime featuring one of the units in the franchise, Pastel*Palettes. 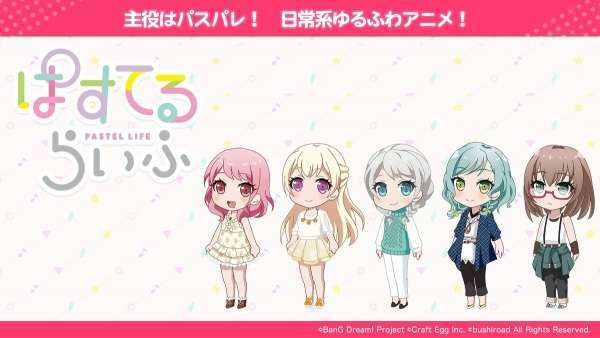 Titled Pastel Life, the slice-of-life series is yet to announce its type and broadcast details.